Recently, we added a new feature to our ProcessAccountant offering. While Methods are the core focus of our site and service, often we are asked by bookkeeping and tax professionals, as well as, business owners to “help” them with various “tasks.” This got us thinking. While Methods are a great way to build a process of instructions for themselves, your clients and for training staff, Tasks are what get it done. So we added Tasks as part of our offerings. Anything you need, small or large, we call it a Task or a group of Tasks. Simply submit a task to us and we will send you a quick response. If we can help, you will get a proposal using our “credits” payment system. We tell you how many credits you need; you buy the credits; we get the task(s) done. That’s it. 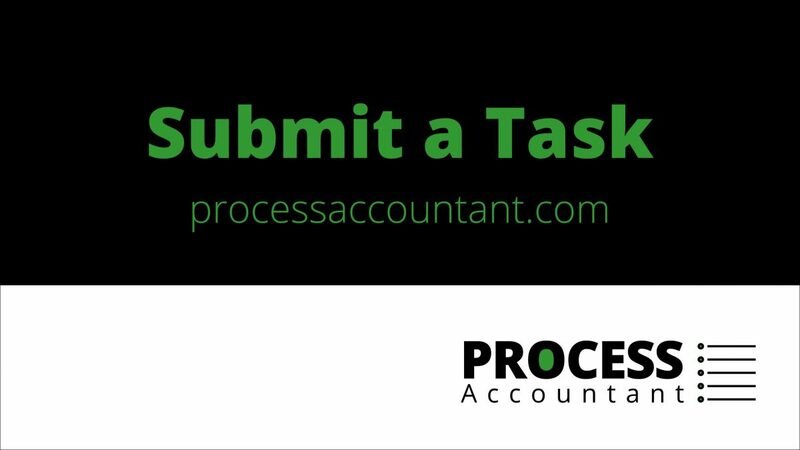 Introducing Tasks from ProcessAccountant.